Telecom operators in India are constantly looking for an event to launch new tariff plans. 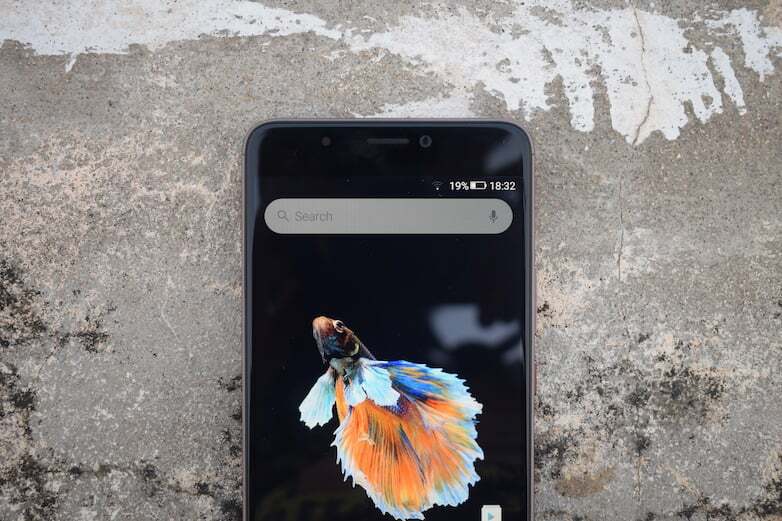 And the same is happening with the Independence day as well because several leading operators have unveiled their new tariff plans one after another. BSNL was the first operator to announce new tariff plans, followed by Aircel and today Reliance Communications (RCom) also announced a specific Independence day tariff plan to its subscribers. Check out the Independence Day plans from all the telecom operators. 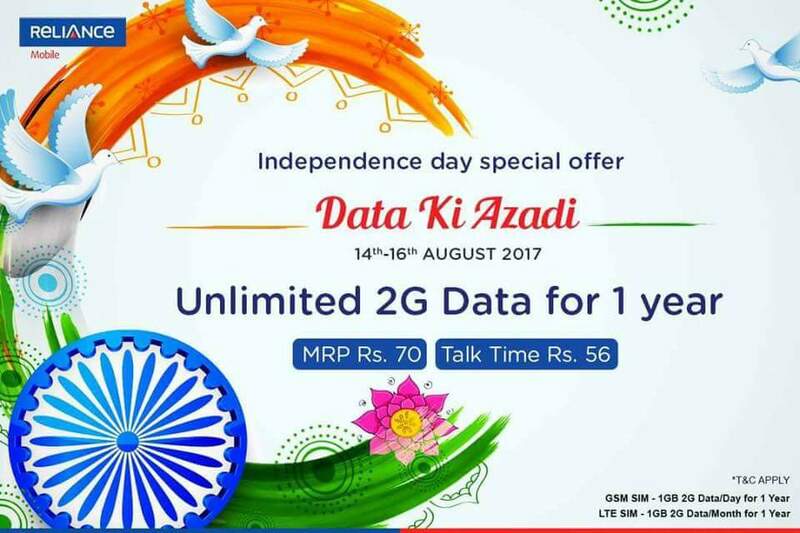 Reliance Communications earlier today launched a new Data Ki Azadi tariff plan that costs Rs. 70. This plan is valid for only three days from August 14, 2017, to August 16, 2017. However, the benefits it offers are valid for one year. This Data Ki Azadi tariff plan from RCom gives 1GB data per day for 365 days. Nevertheless, the data provided by the company is 2G and not even 4G. In addition to the data, this plan also gives talk time of Rs. 56. An interesting plan, but the 2G data is a thing of past in the country, especially after the entry of Reliance Jio. State run telecom operator, BSNL is very well known for capturing events like this. The government-owned PSU recently announced that it would be removing the national roaming charges on STV recharges, meaning users will be charged same as home circle even though they’re in other circles. The company said in a statement that this change would become effective from August 15. It’s a very nice move from the company. You can read more about this change from BSNL by heading over here. 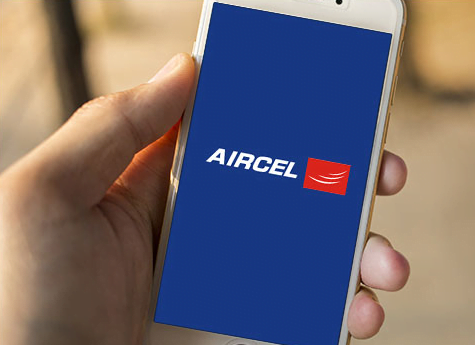 Aircel, some hours ago, announced that it wouldn’t charge any extra amount when its users browse the Aircel App on both Android and iOS platforms. “The new feature allows customers to utilize the app for checking latest data outstanding, talk time offers, check data balance, avail a data loan, pay through main account balance and also raise service request, without incurring any cost or even having a data balance on the phone,” said the company in a press statement. 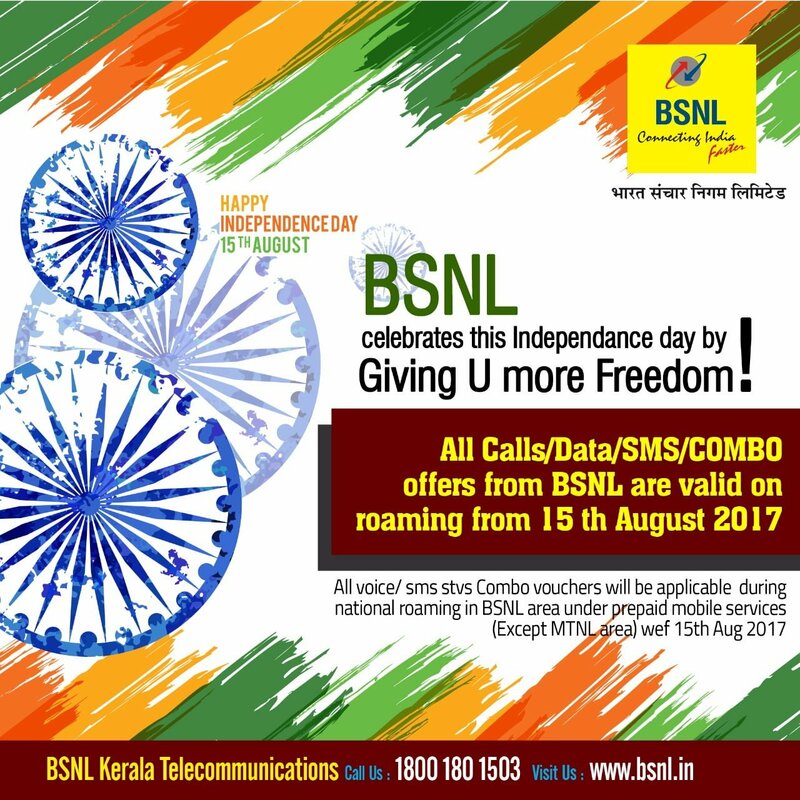 Yesterday, we wrote that BSNL’s latest move to increase data offering on STVs could pay off big time, and the company introduced the offer on the eve of Independence day. The telecom operator has revised all of its data STVs starting from Rs. 78. 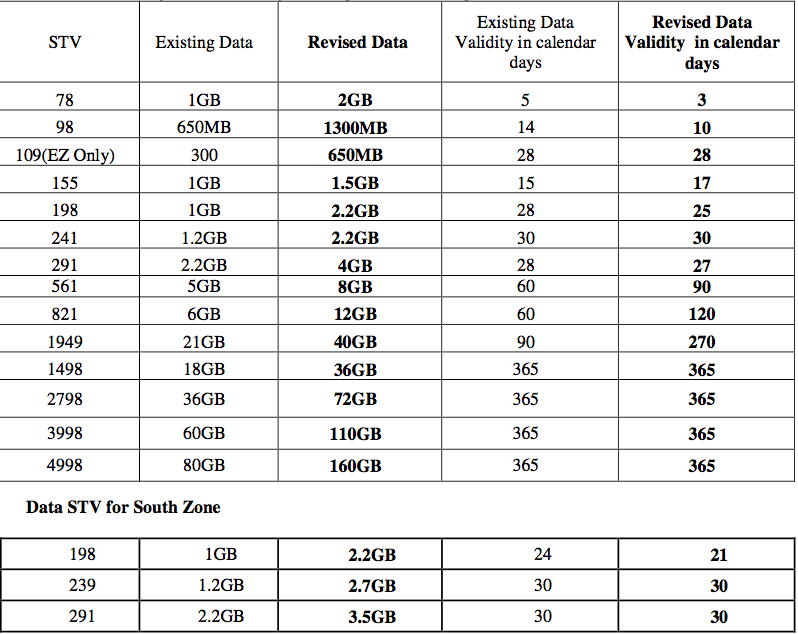 Check out the revised data STVs in the image below. And yes, these are pan-India changes. 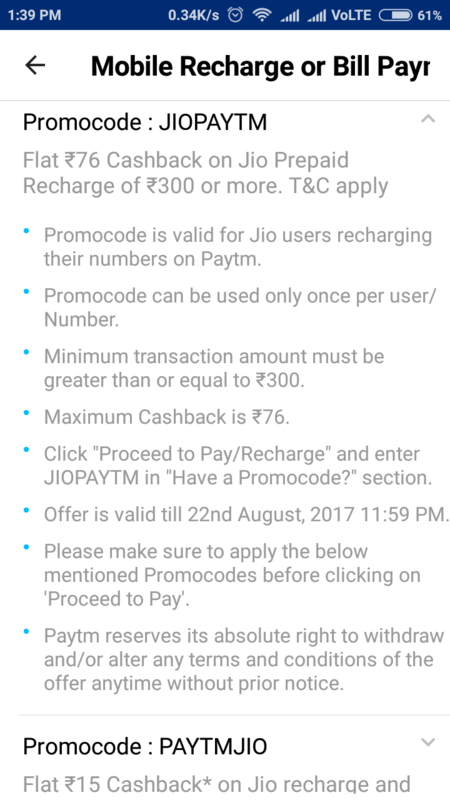 it says Maximum cashback. I think that means any amount up to Rs 76, almost everyone will get less. Chorcom giving rs 70 pack/1 year Internet to select customers, or just and ad gimmick. TT is pretty picking all the rcom news from their Twitter and posting here.